It is no secret that I love Twitter. While Facebook may get all the glory as the largest social network where people spend the most time Twitter is the place where I feel like I build the most relationships, have the most conversation and drive the most immediate actions. With a single tweet I have scored TV news engagements, brought customers in who were traveling through town, sold tickets to events and classes, and launched entire new business strategies at Nectar Tasting Room. Wanna love Twitter like me? See the three reasons I love Twitter and then join me for one of my Go Social Classes! Twitter is the ultimate conversation. If you want to talk to someone about wine or see what people are saying about wine, just type the word wine into the Twitter search bar. I spend a lot more time just listening and watching tweets that I do promoting my own agenda. I love the fact that I can join in a conversation about Spokane, marketing, wine, and the Washington Redskins latest game all at the same time. Some of my favorite tweets are ones in which @nectarwine is mentioned when people are talking about things to do in Spokane. If you’re not on Twitter, you are missing out on these types of interactions and opportunities. With all the latest algorithm changes to Facebook and the ever decreasing reach to your community, Twitter makes it easy, natural and organic to grow a community of followers and puts no restrictions on your reach to those followers. With the approach, an active and interactive account can grow by 10-20 followers per week. At nectarMEDIA we like to see growth of 80-100 per month of each of the accounts we manage. 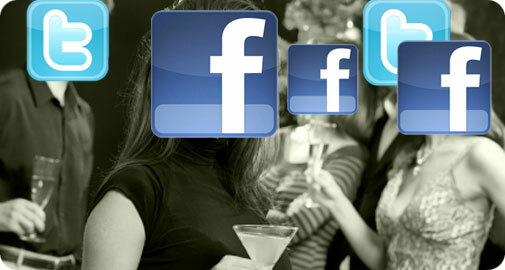 Think of Twitter like an online cocktail party. You attend cocktail parties and networking events to add to your sphere of influence. Hopefully you will meet someone who can use your product or services or someone who will refer others to you. You don’t attend a networking event with the intention to SELL, you attend with the intention to CONNECT. This is the Twitter community. 1) Proactive Reach Promotion: When we were going to open Nectar Tasting Room in 2011 I had about 4,000 twitter followers. I wrote a press release on my blog about our opening and I shared that link on Twitter. Then, I asked my close Twitter followers to share (or retweet) that tweet to their followers. Using an analyzing website like TweetReach.com, we were able to see that the tweet reached nearly 3 million accounts with brand impressions of 5 million. In addition to that, dozens of other blog posts and traditional media opportunities came out of the twitter attention. 2) I managed an account for a startup that was trying to get attention for their invention. We started the Twitter account from scratch and began following industry related accounts as well as active media accounts. Within a few days we had the client on the local TV program for an interview. Shortly after that the story was syndicated to Seattle and then to the Nightly New with Brian Williams on NBC. How about that exposure? For me, I don’t babysit Twitter, like I sometimes find myself doing with Facebook. I tweet when I feel like it, I tweet often (10 plus times per day) sometimes and other times I’m absent for a few days. Sometimes I’m consuming information and other times I am participating in the conversation. 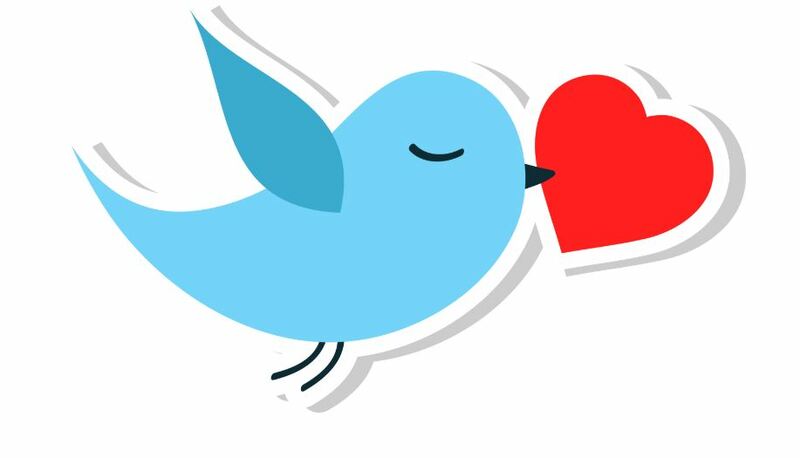 I love Twitter…how about you?